People with high self-esteem think they're as good as others, whereas narcissists think they're better than others. Children believe it when their parents tell them that they are more special than others. That may not be good for them or for society. For some, narcissism is genetic, but how a child prone to narcissim is raised also plays a big part in his attitude. It's vital for parents to reevaluate how you praise your children to see if you are in danger of raising narcissists. 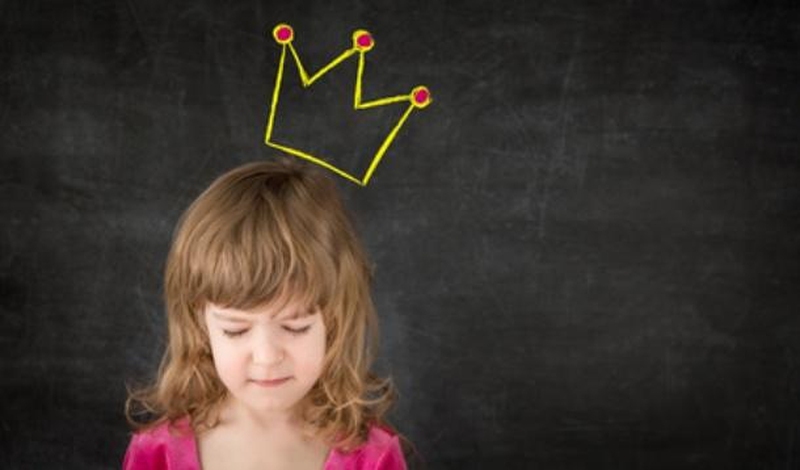 Do you praise your child's tiniest achievements? Do you tell your child she is the best at everything she does? Do you tell your child that he deserves awards and rewards that he actually doesn't? Instead of telling your child, "You're special" or "You're the best," try saying, "You worked really hard on that" or "I love watching you play." These statements will allow your child to feel good about what she's done or how she's acted without making her feel like she's better than her classmates or teammates at everything. And the best thing to say instead of overpraising is simply, "I love you."